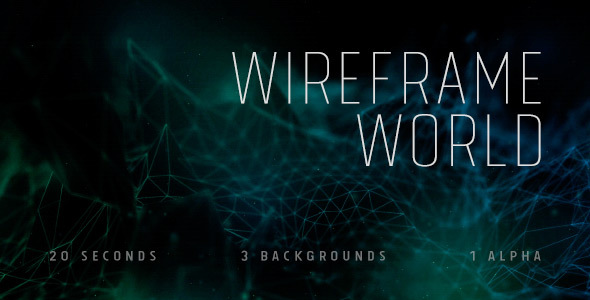 A turbulent spinning world of wireframes and particles with an interesting depth of field effect. Comes in teal, cherry and gold. Also includes white alpha version. These backgrounds are dark and ideal for overlaying text information or using as part of a bigger project.